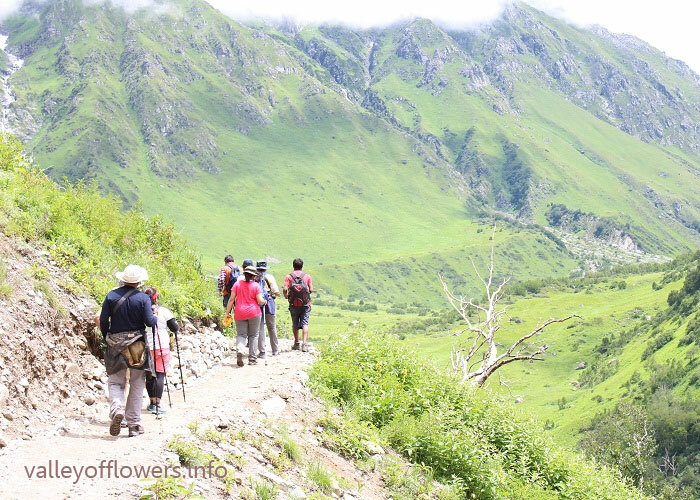 Recommend Blue Poppy to all my friends for sure ! 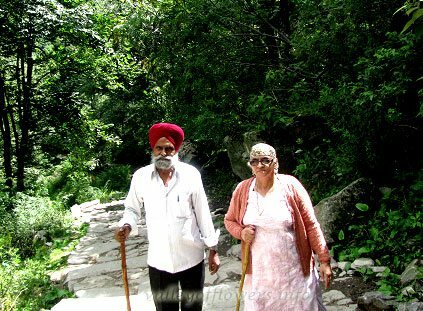 By the grace of God no injuries ! 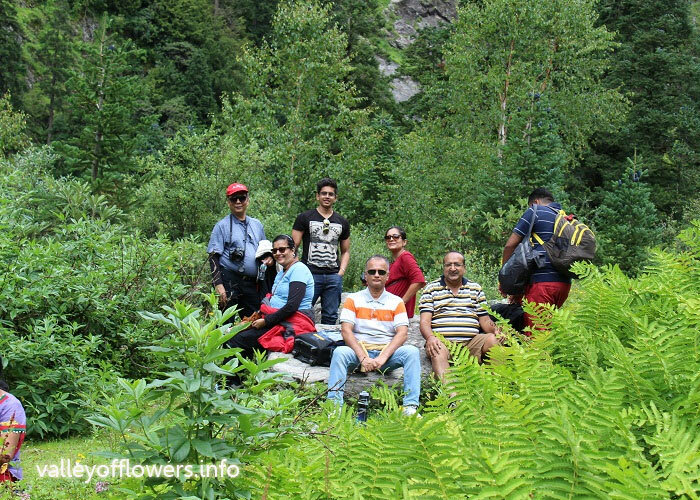 we enjoyed a lot ! 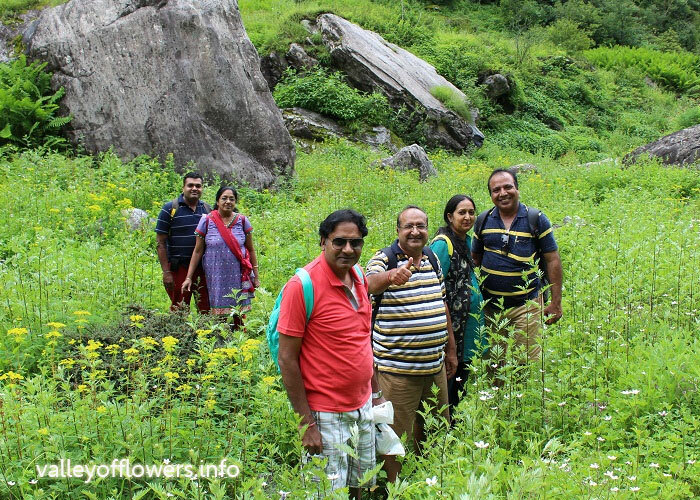 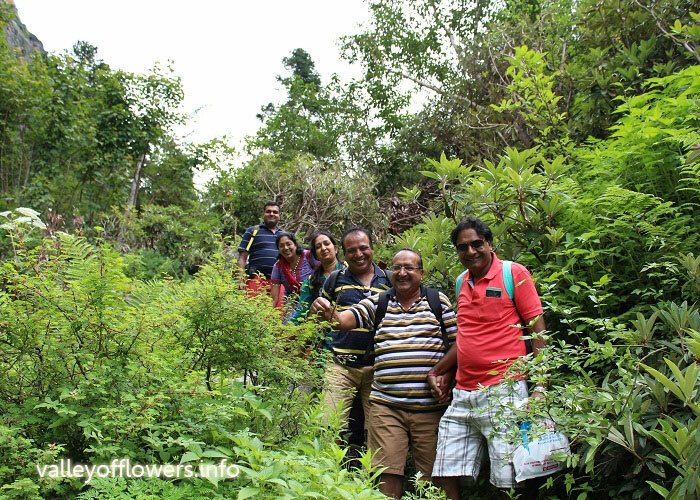 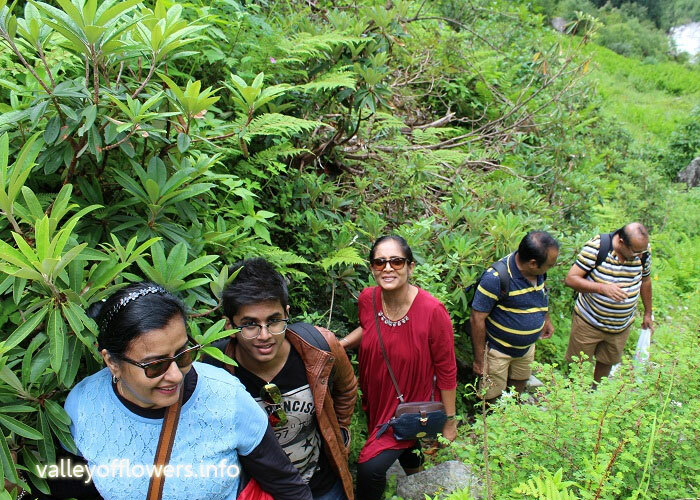 Thanks for sharing these wonderful pictures, we really had a wonderful time and we still keep on thinking about it as a very very sweet memory.We would look forward to your Chopta venture next year keep us posted on it. 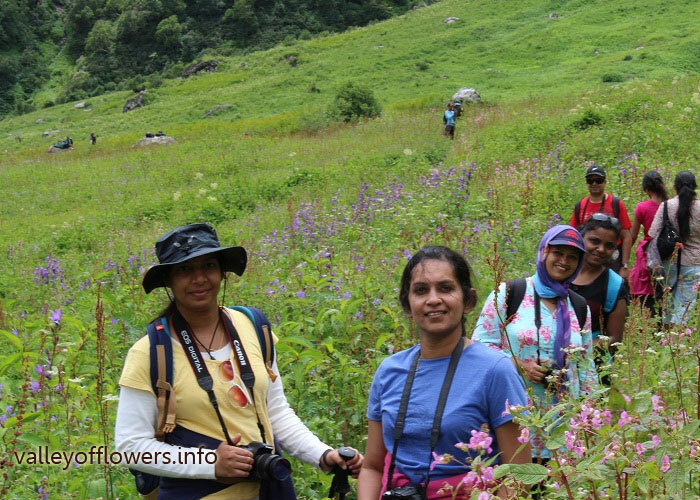 We all reached safe and sound and thanks for your valuable support at every step. 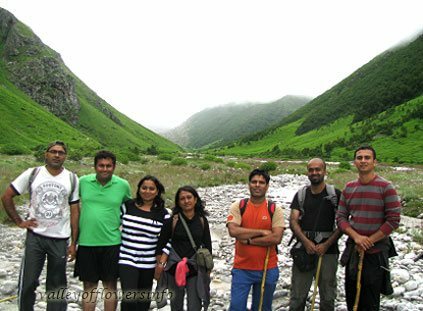 We 6 friend were in your 2nd August Batch. 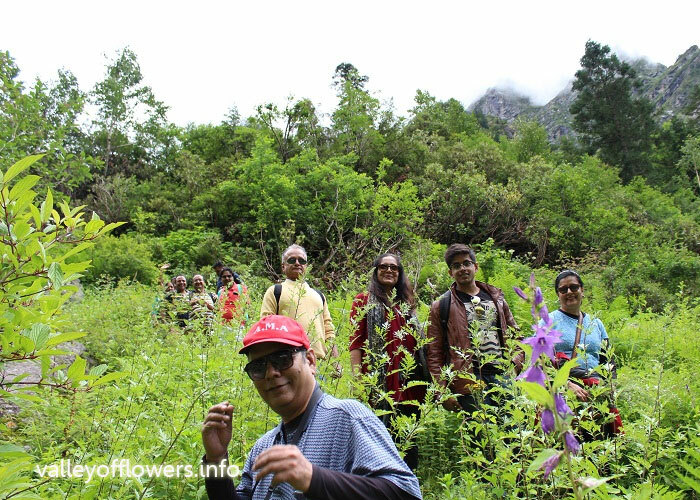 Thanks for your nice arrangement and all the help. 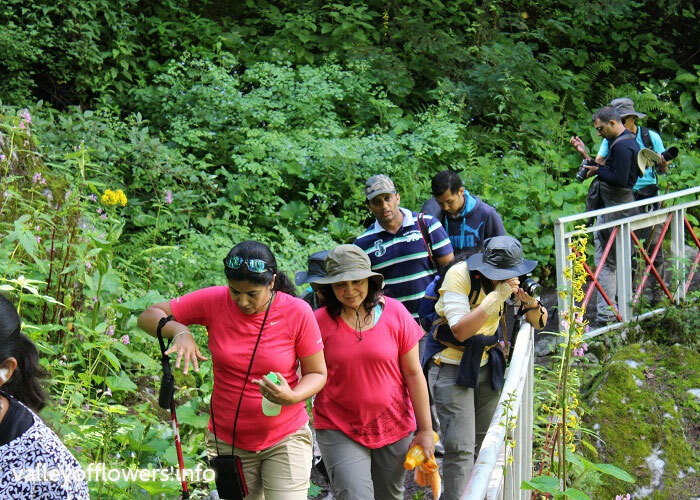 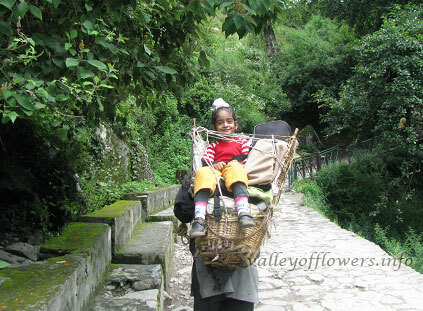 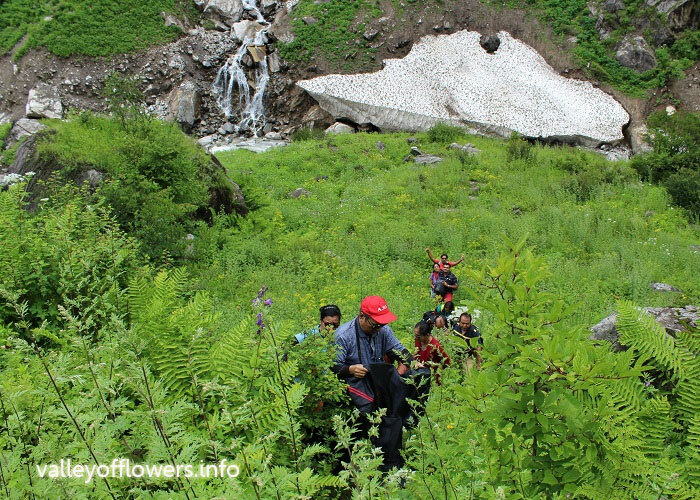 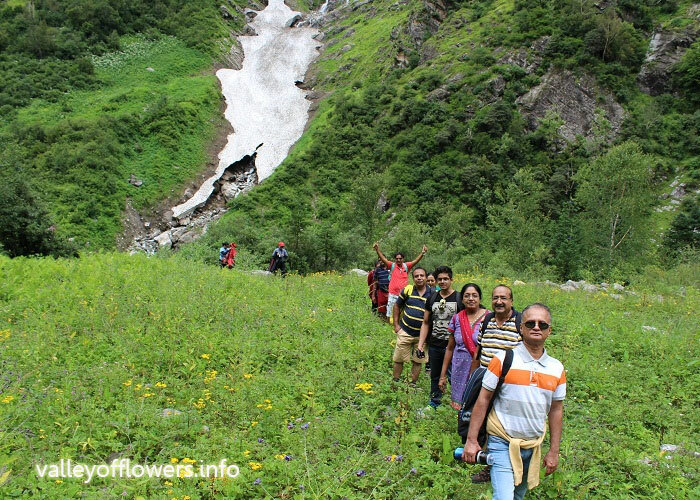 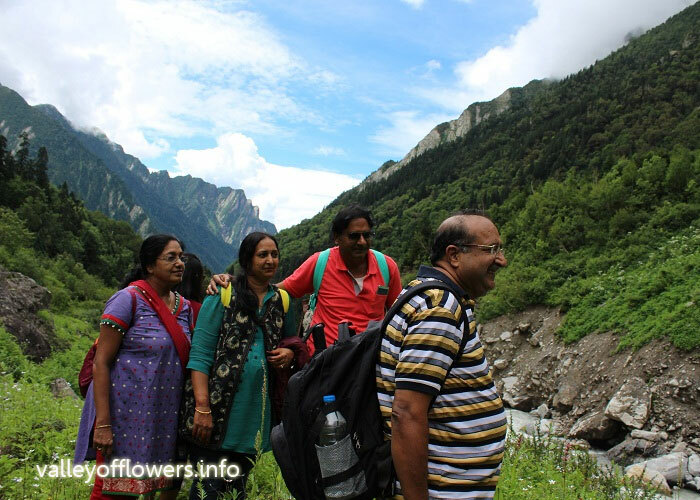 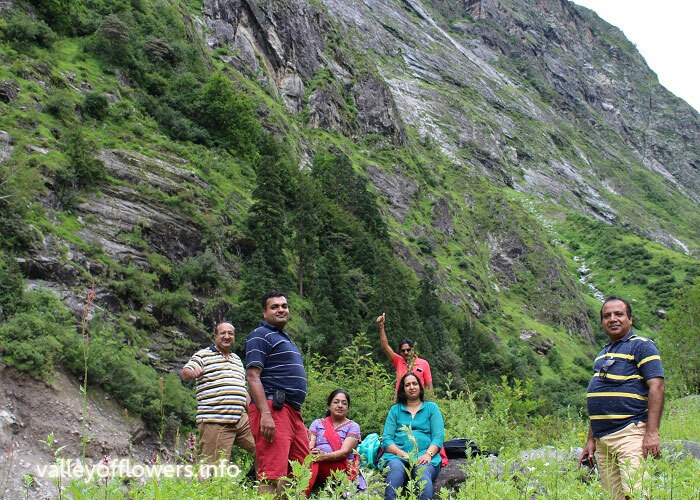 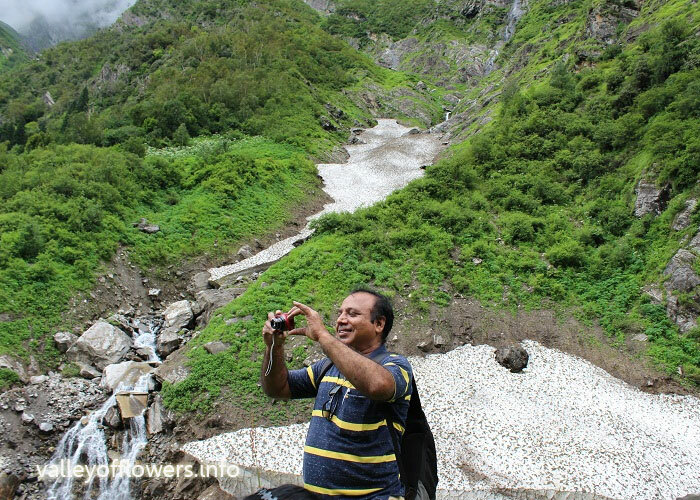 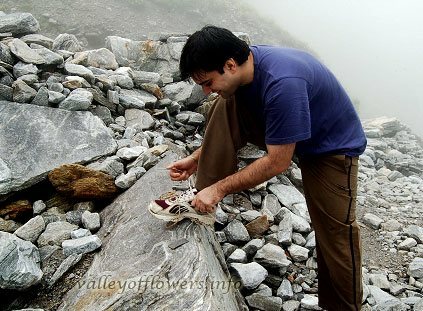 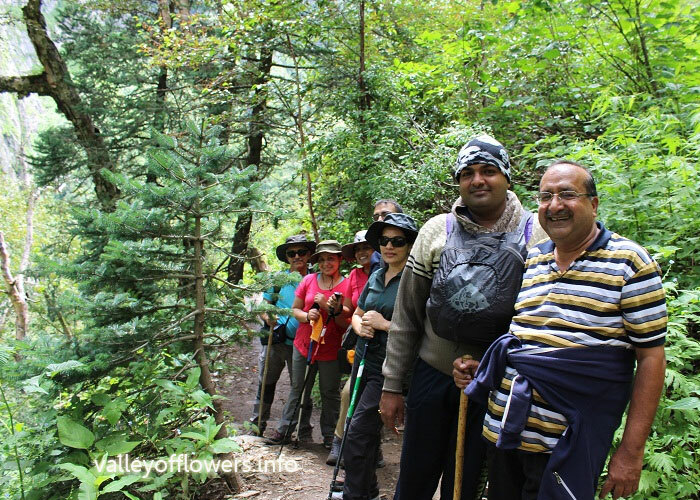 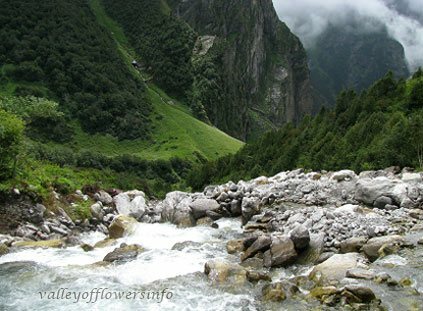 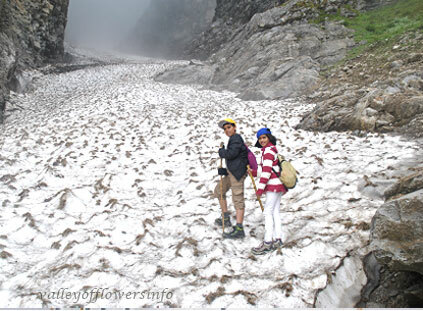 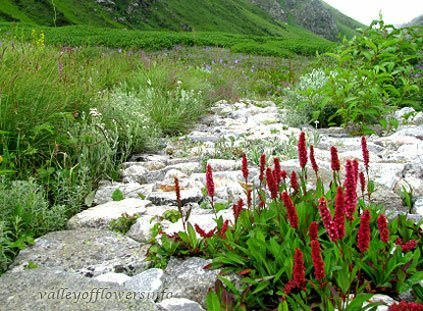 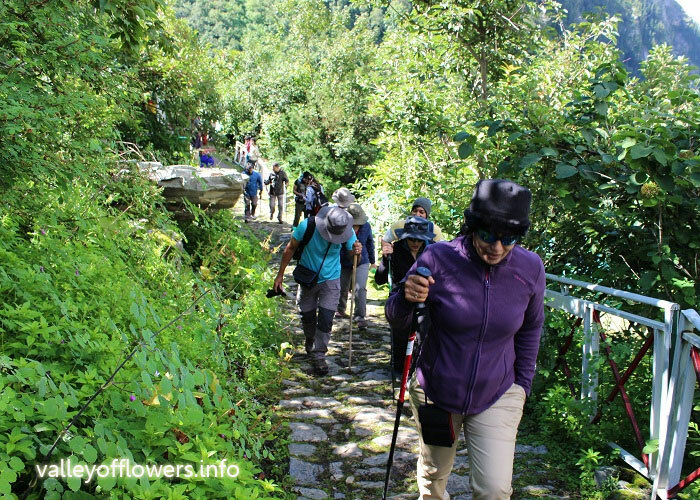 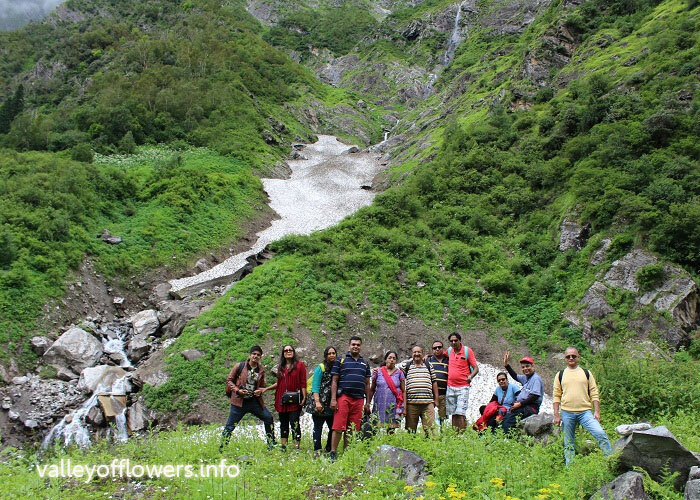 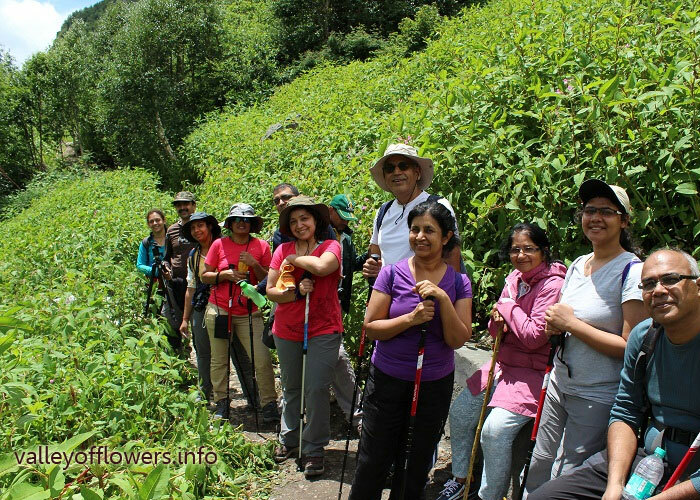 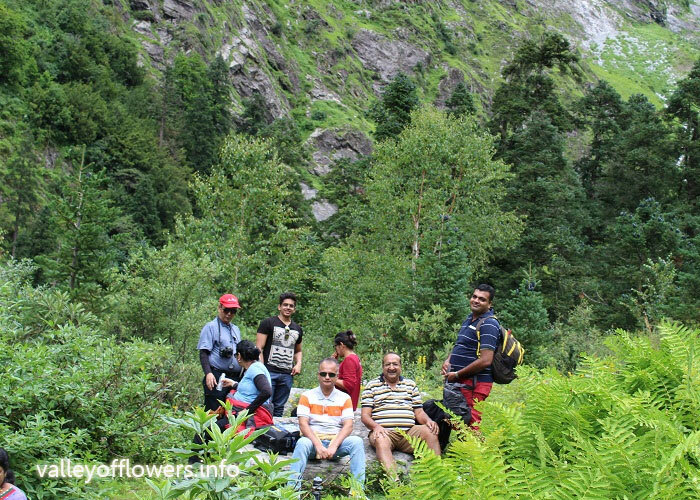 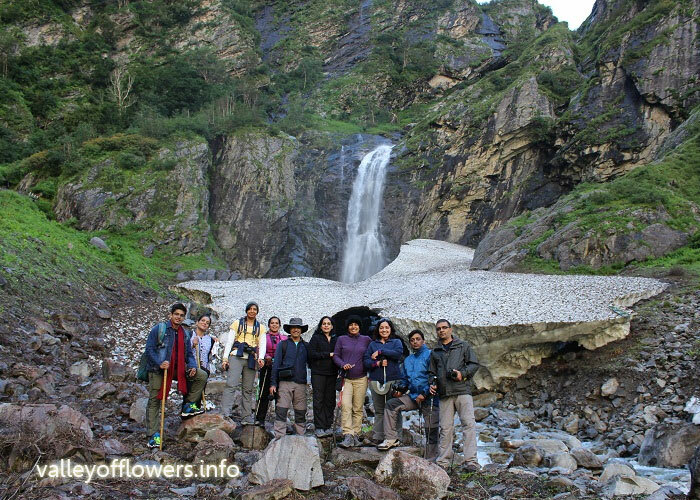 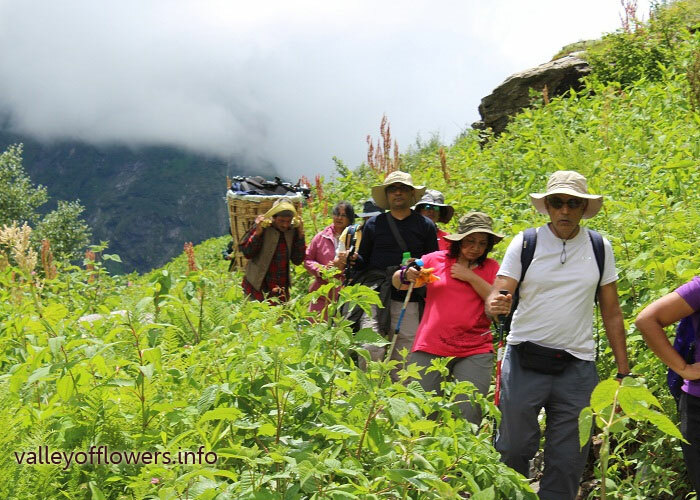 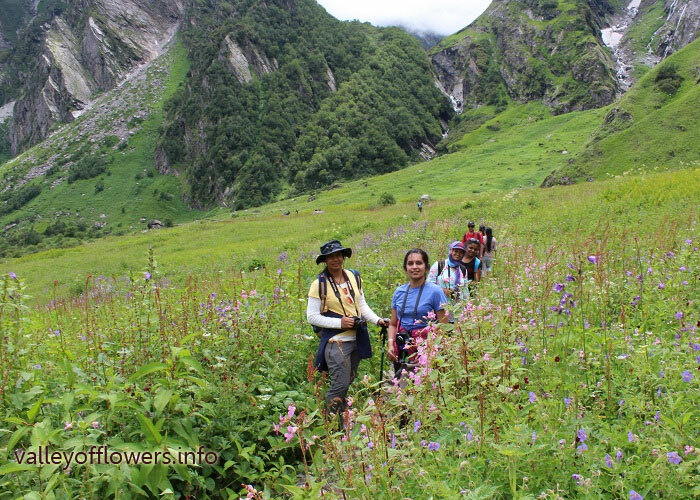 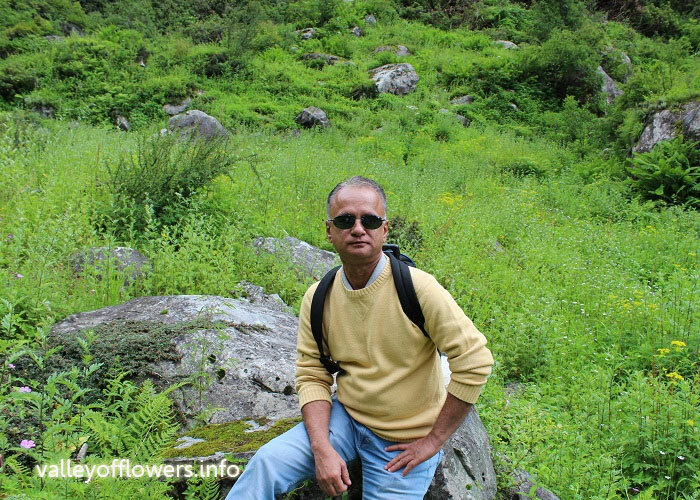 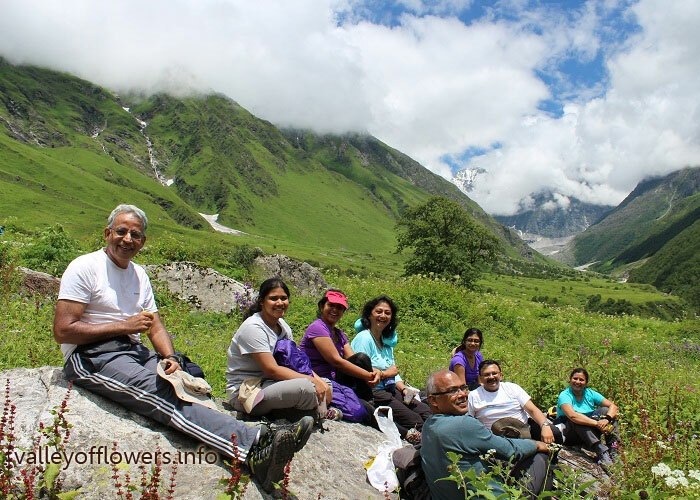 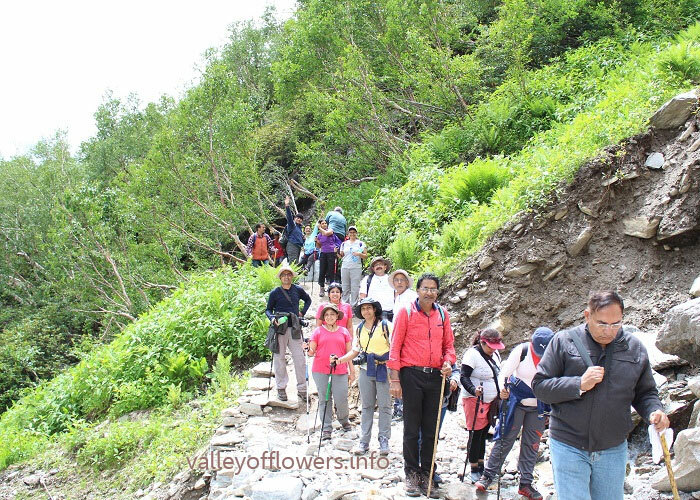 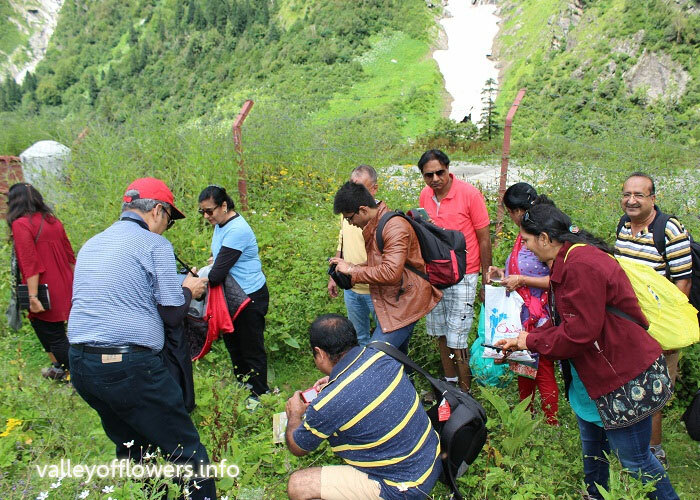 Our mission of Valley of Flowers and Hemkund Sahib is full of success. 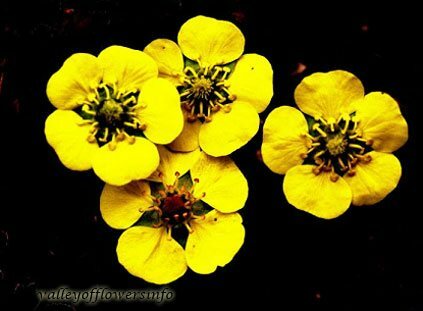 वज्रदन्ती or Potentilla is found in 4-5 varieties in the valley of flowers. 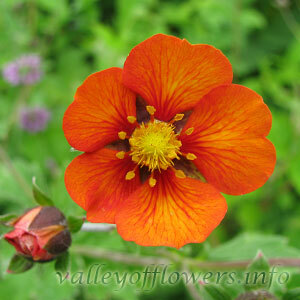 It is very attractive flower especially due to its color and velvety texture. 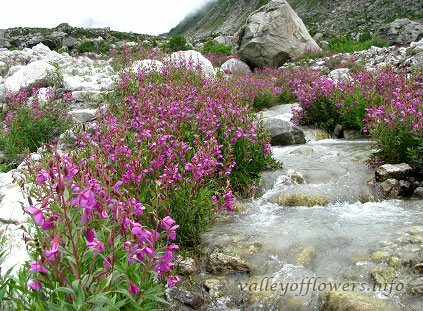 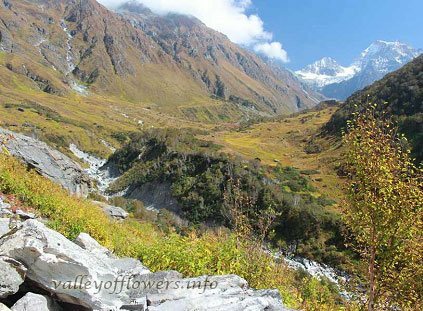 It is a common flower and can be spotted easily in the valley of flowers and Hemkund Sahib from June mid to End of September.